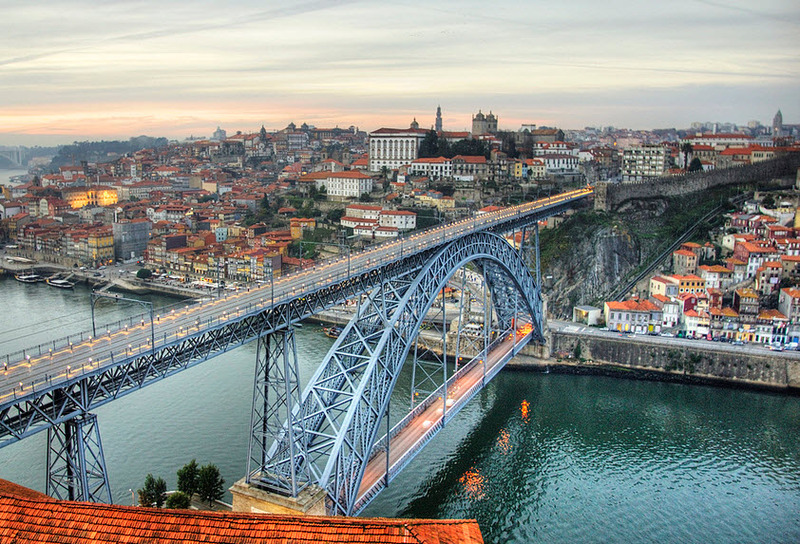 Porto is the second largest city in Portugal with around 230,298 inhabitants. It’s a destination where you can enjoy many activities and there´s lots of places to visit. If you’re going to spend the weekend, you´ll have time to see Porto in depth. Built in 1886 over the Douro River and designed by Theophilus Seyring, it’s the best known bridge in Porto and both the bridge and its surroundings are one of the most beautiful and romantic places of Porto. You can even walk along the upper walkway of the bridge and enjoy the view. 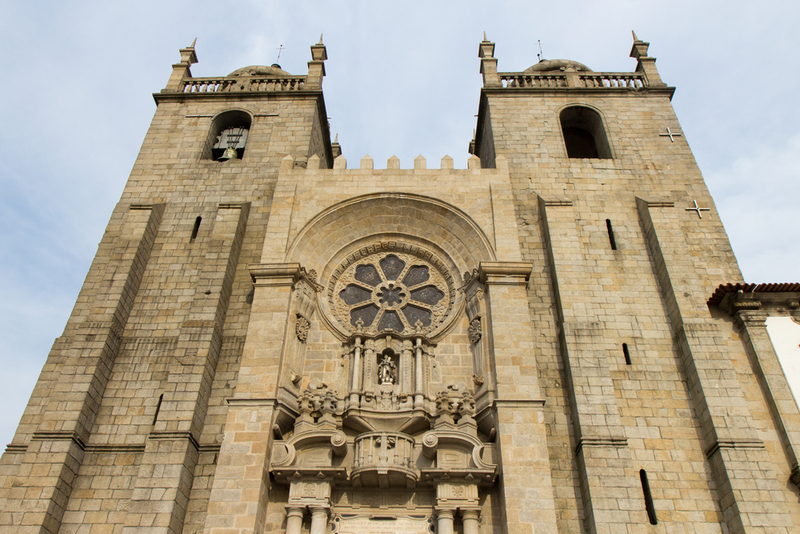 Now part of the historic centre of Porto, declared a World Heritage Site by UNESCO. 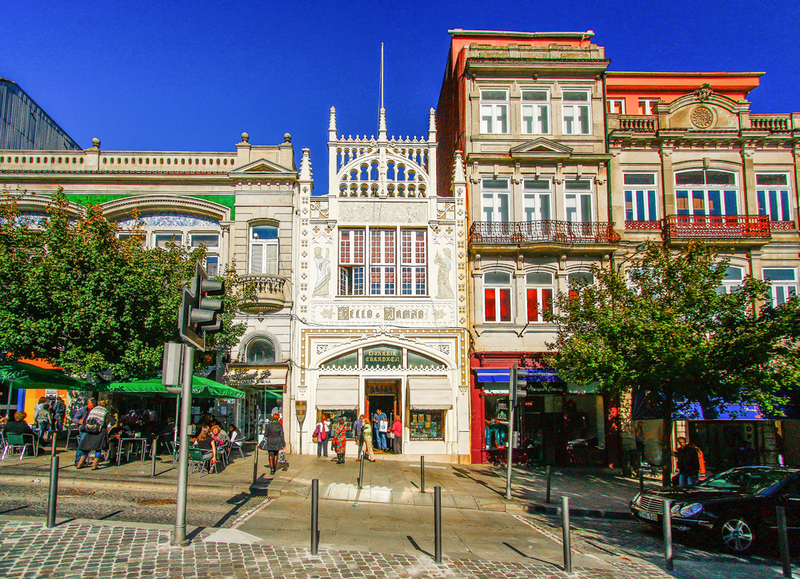 Located at Rua das Carmelitas 144, in the historic city centre, the shop was founded in 1869 and has been recognised as one of the most beautiful bookstores in the world by numerous personalities from literature. Before entering you´ll see the striking facade of the neo-Gothic building with modernist touches by author Jose Bielman. But it will surprise you even more inside. After passing through the door and as you delve deeper into the library, you´ll be immersed in the warm atmosphere of the books and the tranquillity of a relaxed environment. A little like traveling back in time and becoming part of a Harry Potter movie. The curious central staircase will draw your attention for a few moments too; passion red curves mingle with shelves full of books on literature and cinema. It has been rumoured that the stairs inside the library were the inspiration for the stairs of Hogwarts in the Harry Potter books. Considered the most important religious building in the city it is located in the upper area of Porto, next to the ancient walls, in the area of Batalha. Construction began in the twelfth century but was not finished until the thirteenth century and throughout history it has undergone several reconstructions and renovations: it bears a Romanesque style façade with a Gothic inside and baroque domes.